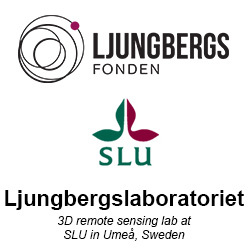 Here you can download example data collected with different sensors. The data is available for non-commercial use. If you want to use it for other purposes, please contact us. 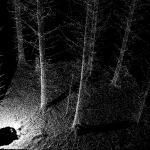 Forest sample plots scanned with a terrestrial laser scanner (Trimble TX8). The scanner measures up to 1 million points every second and this results in a lot of points from ground, treestems, branches and even the grass on the ground! 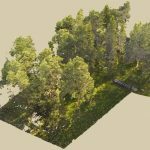 More than 100 drone flight blocks with RGB-camera and the multispectral Parrot Sequoia camera.